Are You Looking to Grow a Commercial Bamboo Farm in Bushnell, FL? 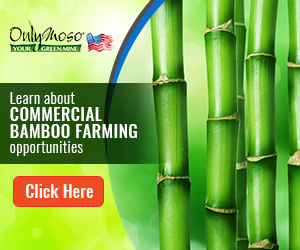 OnlyMoso USA Recently Launched a Bamboo Farm in Bushnell – and we can help you! 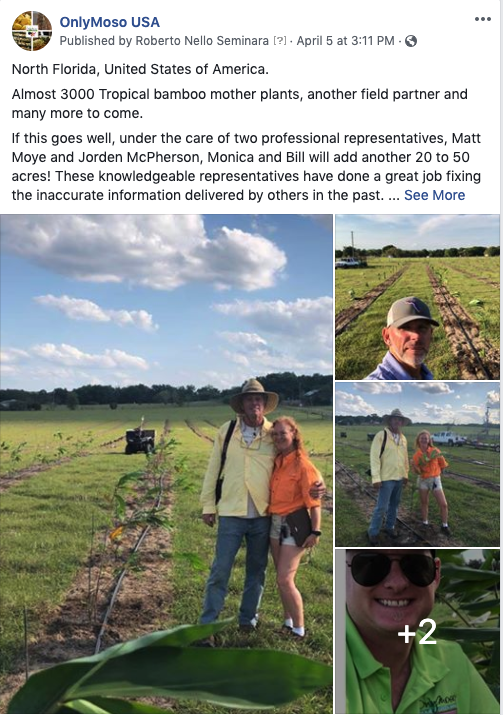 Close to 3000 Bamboo Plants were added to this farmland in Bushnell, FL. Interested In Learning if Commercial Bamboo Farming is a Fit for You? Click To Schedule a 10 Minute Introductory Call!